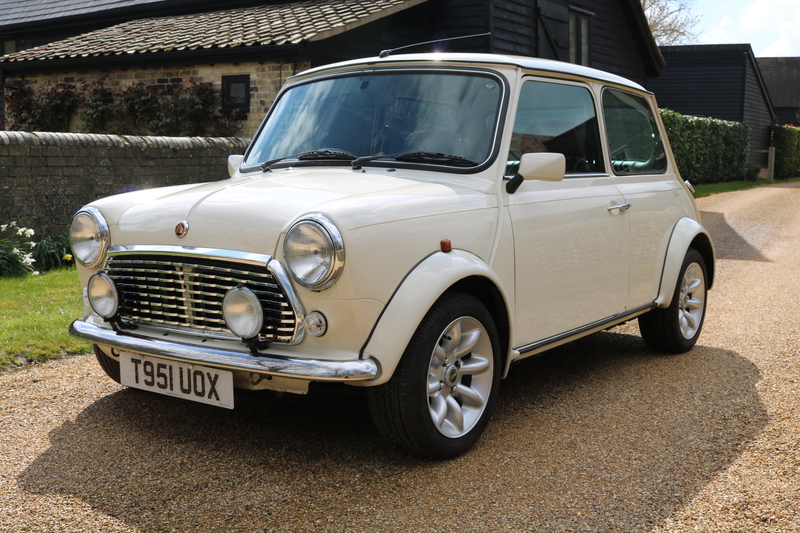 Coming soon to Miniworks is this lovely rare White Mini 40th finished Old English White. 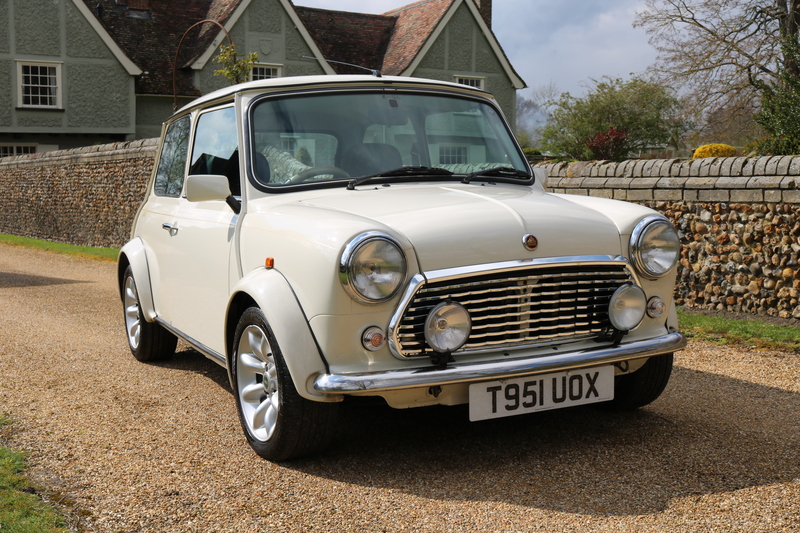 This Mini was an Ex Gaydon Museum piece for 4 years before being auctioned at Bonhams in 2003, 32k on the clock, Huge file of documented History. More info and pictures coming soon. For more info please get in tocuh.